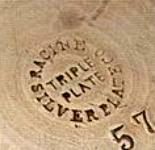 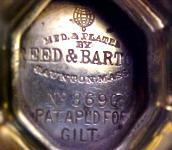 Founded in 1873 in Racine, WI. 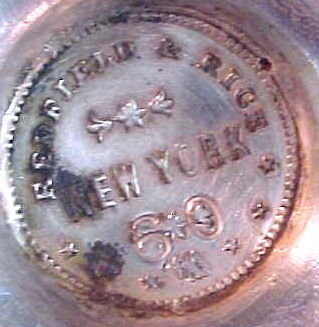 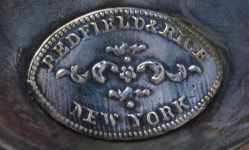 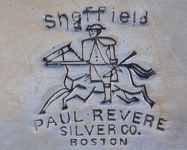 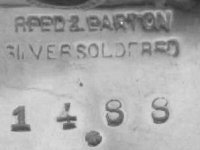 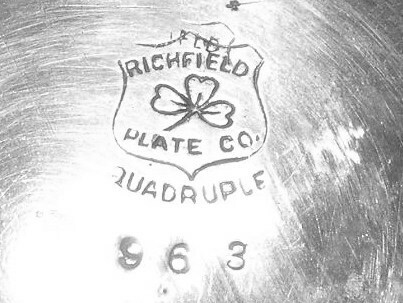 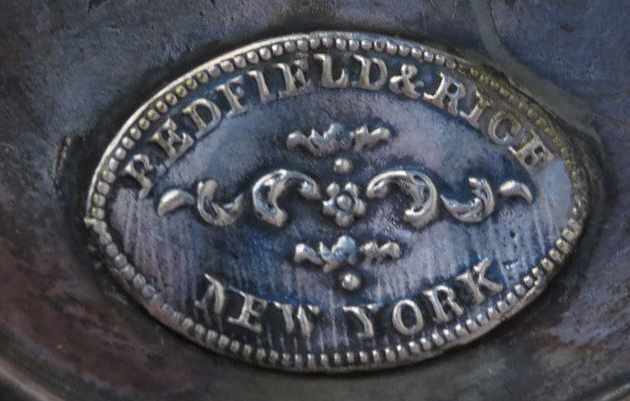 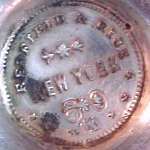 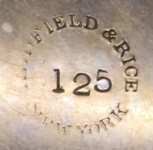 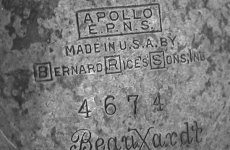 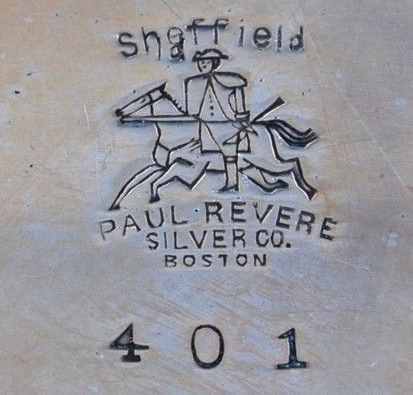 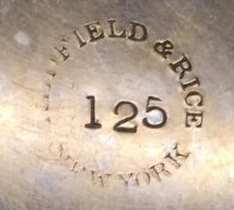 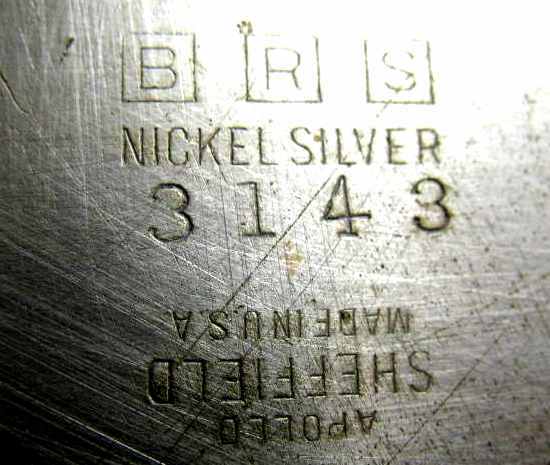 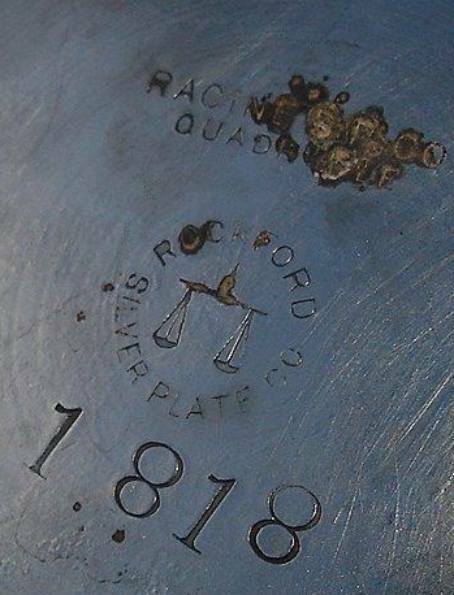 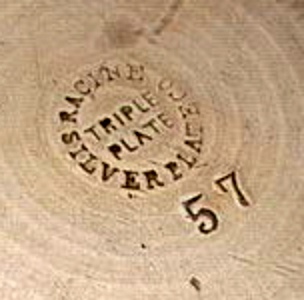 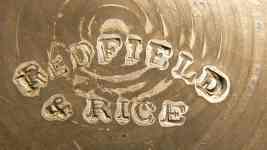 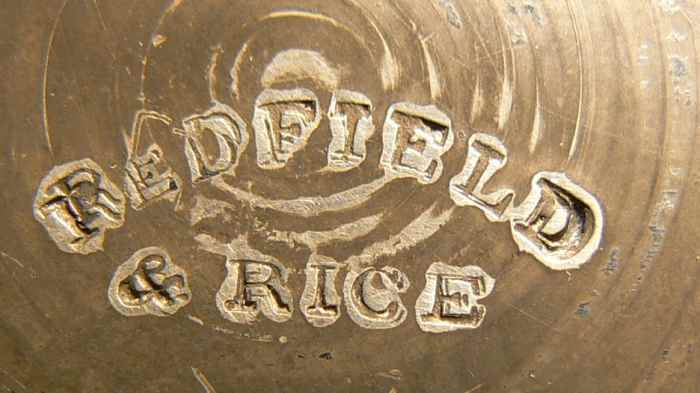 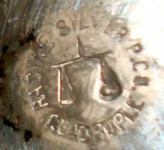 Moved to Rockford IL in 1882 and renamed Rockford Silver Plate Co.
Marks and information in AMERICAN STERLING SILVER section REDDALL & CO. INC. 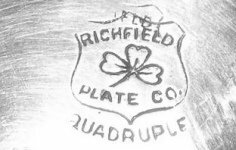 Founded in 1914. 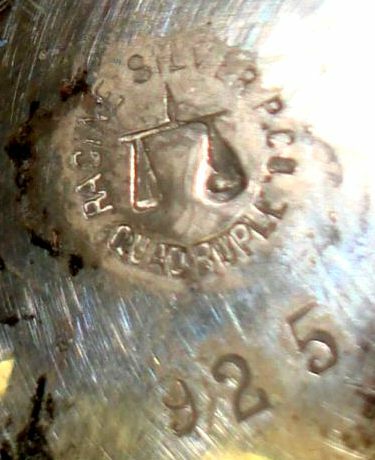 In 1955 became part of Crown Silver Inc.